Every year, each one of us produces more than 30 kg of plastic waste, but only 40% of this is recycled. So what happens to the rest? It becomes pollution, polluting our oceans, our environment and even our bodies. This year the European Social Innovation Competition is tackling the problem with the theme: “Challenging Plastic Waste”. The European Commission is looking for problem solvers ready to take on a challenge. If you have an idea on how to reduce plastic waste then apply online. Applying is easy – all you have to do is answer a few simple questions about your idea on the Competition website. The application deadline is 4 April 12:00 Noon CET. Since its inception in 2013, the Competition has awarded cash prizes to 21 projects and provided training to a generation of social innovators from across the EU and Horizon 2020 countries. Each year, the Competition tackles a new issue and the 2019 edition is looking for ideas and projects that reduce plastic waste by targeting systemic change at the local, national and European level. The Competition is seeking ideas that will either help reduce the amount of plastic waste that we produce, or improve recycling rates so that we can reduce the polluting effect of plastic waste. 30 successful applicants will receive a package of support from experienced social innovators to further the development of their ideas, including 1-to-1 coaching and a three day residential Social Innovation Academy. Subsequently, three projects will be chosen as competition Winners and will each be awarded €50,000. The European Commission has begun implementing concrete measures to turn the challenge of plastic waste into an opportunity for a sustainable future. 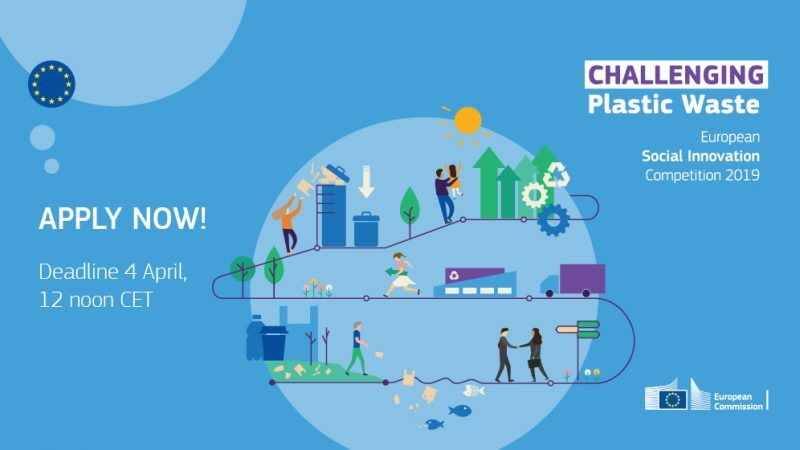 This includes the first-ever Europe-wide Plastics Strategy, the launch of the Circular Plastics Alliance as well as a voluntary pledges campaign. With these measures, the Commission is preparing for a transition towards a more circular economy, one that fosters growth and innovation. 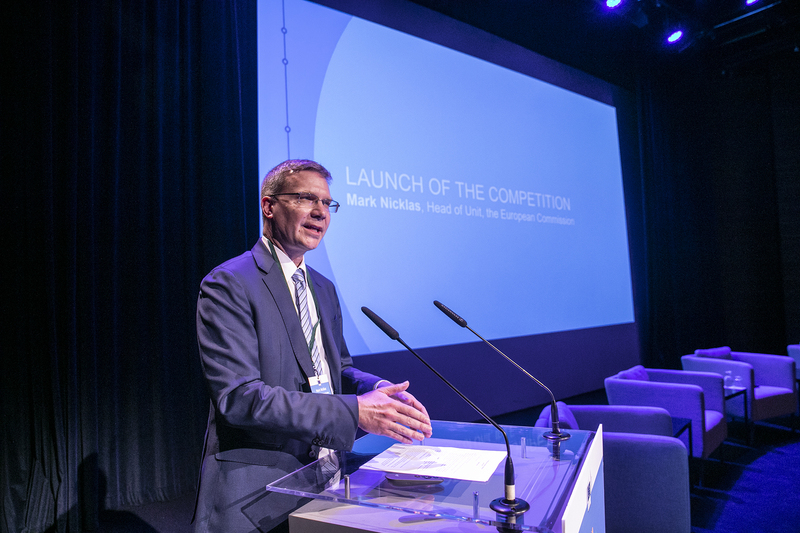 This year’s European Social Innovation Competition aims to contribute to this growing area of work. You can find out more about the different types of ideas the Competition is looking for here. If you’re a social innovator, entrepreneur, student, designer, business, doer, maker or change creator – the European Social Innovation is seeking your innovative and creative ideas to turn the tide on plastic waste.